Home / Daily Game Deals / Daily Game Deals - February 5, 2016. Daily Game Deals - February 5, 2016. 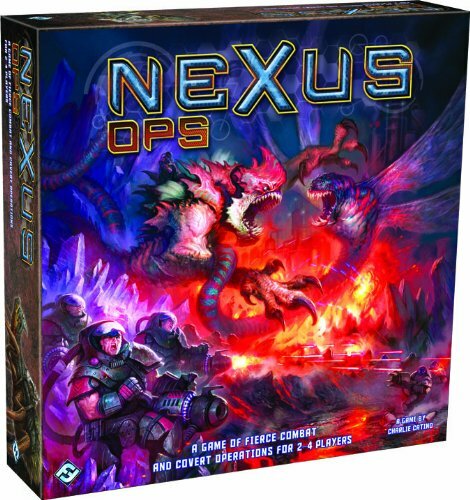 Amazon Deal - Nexus Ops - 50% Off! 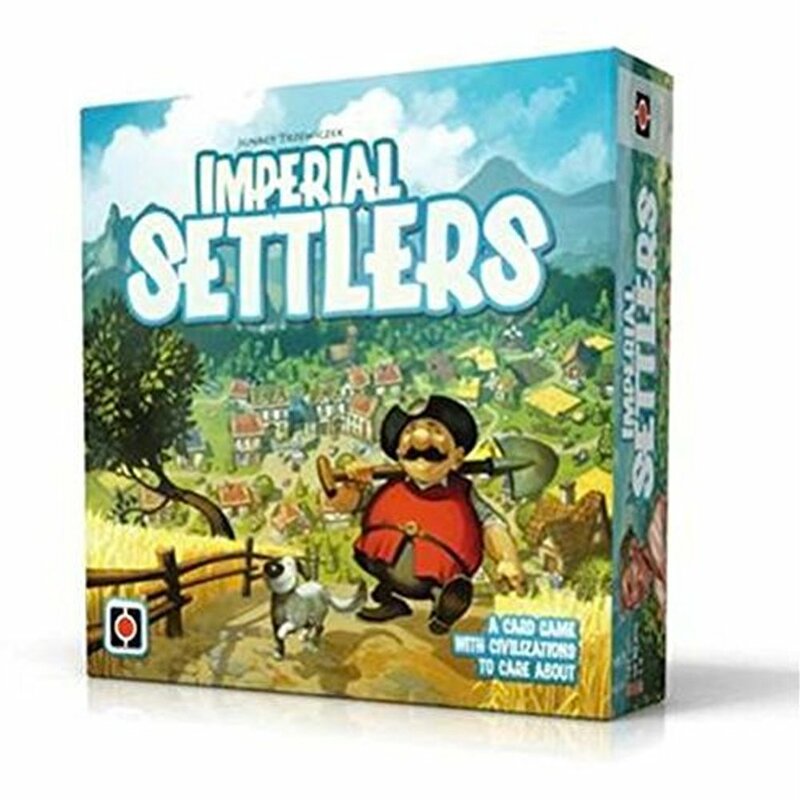 Amazon Deal - Imperial Settlers - 32% Off! Almost an all time low on Amazon. 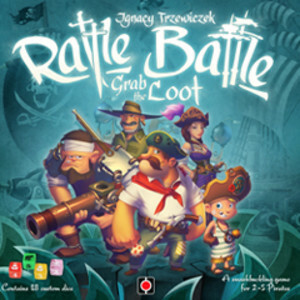 CoolStuffInc.com Deal of the Day - Rattle, Battle, Grab the Loot - 50% Off! 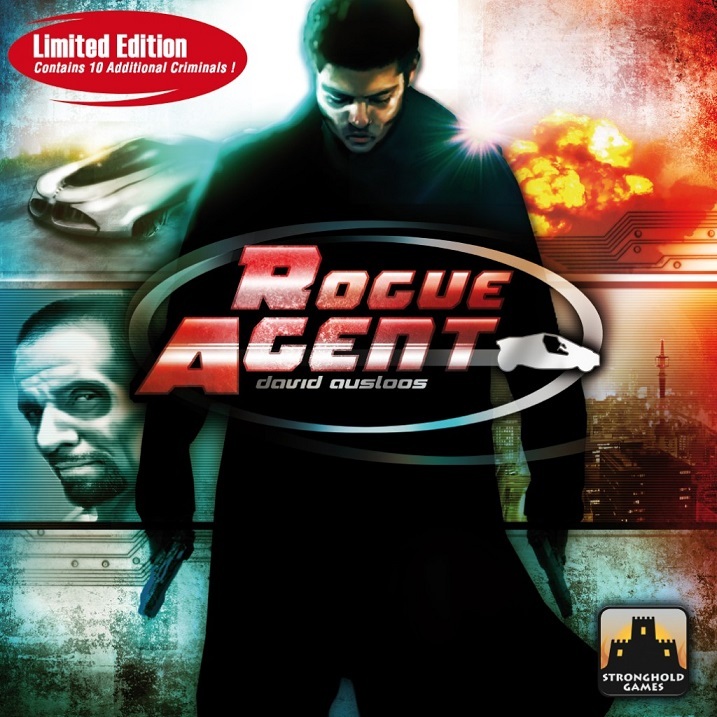 CoolStuffInc.com Deal of the Day - Rogue Agent - 78% Off! 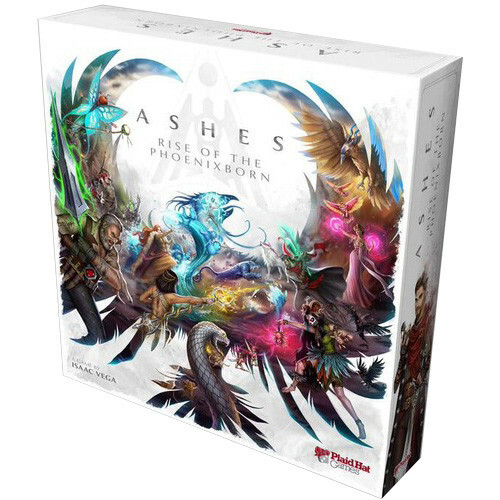 MiniatureMarket.com Deal of the Day - Ashes: Rise of the Phoenixborn - 50% Off! 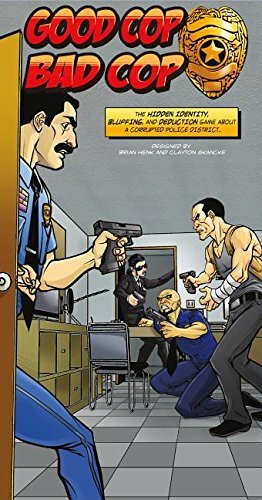 Amazon Gold Box Deal - Good Cop, Bad Cop - 34% Off!